Customs Brokers are available to handle the documentation of point of origin, cost, and goods of your exports and imports. You may have heard of them before, but why should you use one? You could consider handling your business’ imports and exports on your own, but it’s a hassle keeping up with the process, especially as laws and regulations change (and as more are possibly set to change) in the current political climate. American businesses, especially small businesses, can benefit greatly from a professional Customs Broker handling their exports. A Customs Broker will take away the frustration. Instead of working to clear your shipped goods on your own, you can pass off the relevant information for your exports and know professionals are taking care of the details. 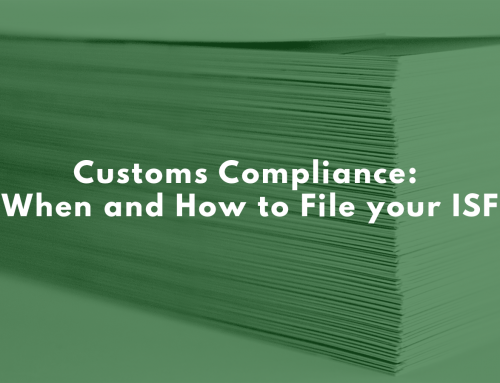 Professional Customs Brokers know the bureaucracy of customs better than you ever will need to. 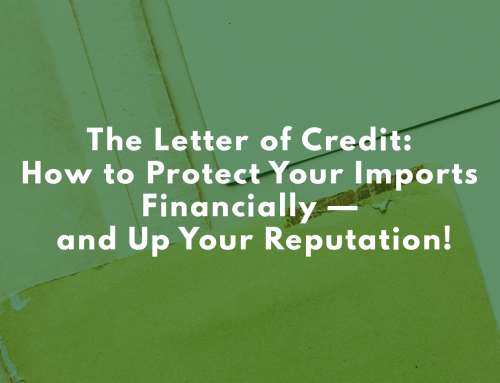 Tariffs, local laws, and the differing regulations around transport methods needn’t be your concern—you know your business, and they know theirs. This means that you don’t have to worry about keeping customs paperwork in order. 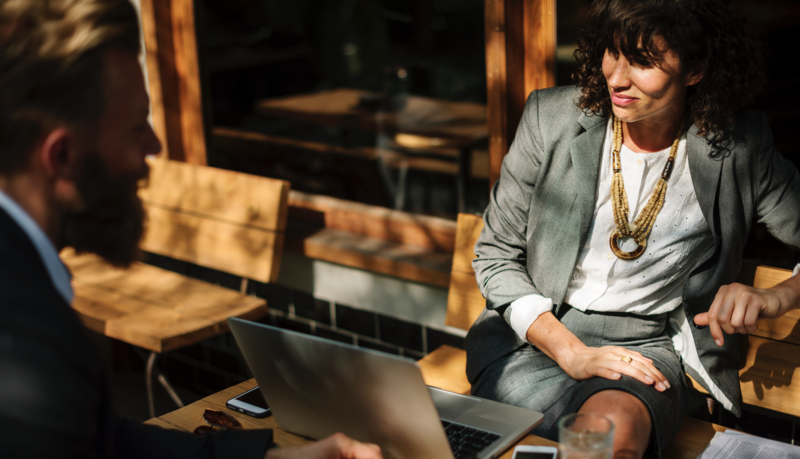 Less frustration and less time spent on preparing your goods for exporting means you have more time to focus on what matters—expanding your business. Customs Brokers can help there, too. American small businesses stand to break into Canadian markets with ease with a Customs Broker. That’s over 33 million more potential consumers for your business you can access with ease, especially with streamlined online Customs Broker services. All the expertise of a Customs Broker means you stand to save money as well as time. No more guesswork on customs regulations that may mean returned goods and lost shipping costs. Customs Brokers can also help you set yourself and your imports to Canada as commercial, saving American businesses provincial tax and potentially allowing for tax credits. 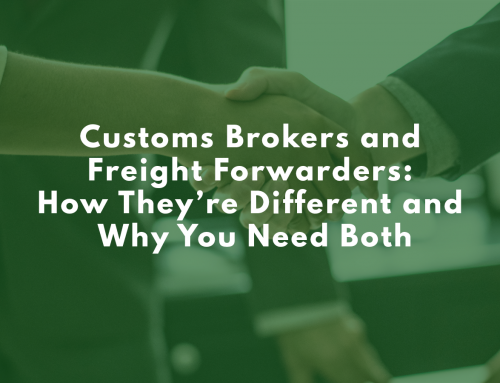 If you’re ready to speak to a Customs Broker for your business, you can find out more here.